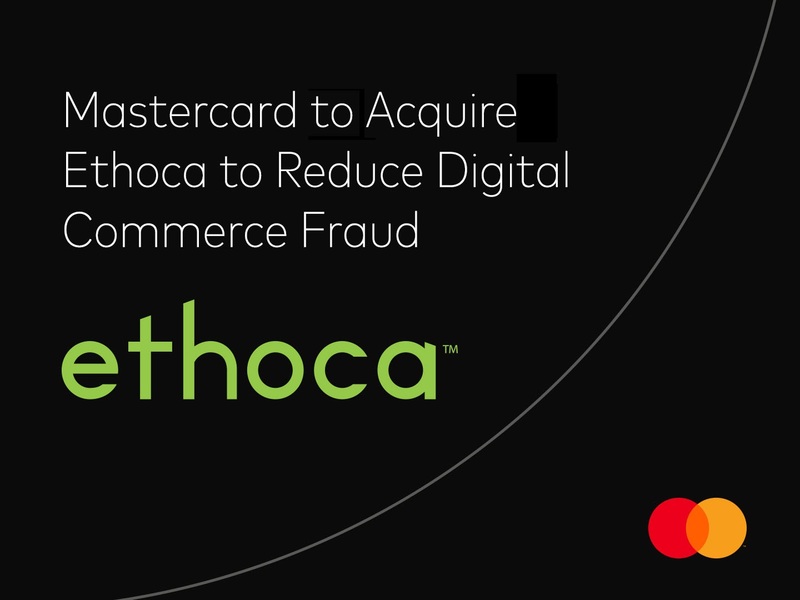 Mastercard (NYSE: MA) announced it has entered into an agreement to acquire Ethoca, a global provider of technology solutions that help merchants and card issuers collaborate in real-time to quickly identify and resolve fraud in digital commerce. The Ethoca suite of products adds to Mastercard’s commitment to drive greater protection in the digital space, integrating with its robust suite of fraud management and security products. Today, the Ethoca network brings together more than 5,000 merchants and 4,000 financial institutions around the world. When a fraudulent transaction is identified, near real-time information is sent to the merchant so they can confirm the transaction, stop delivery or reverse the transaction to avoid the chargeback process. 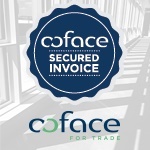 As a result, both merchants and card issuers benefit from lower operational costs by reducing fraud at the source. Mastercard intends to further scale these capabilities and combine Ethoca with its current security activities, data insights and artificial intelligence solutions to help merchants and card issuers more easily identify and stop potentially fraudulent purchases and false declines. According to Juniper Research, retailers are expected to lose $130 billion in online fraud over the next five years. In addition, research firm Aite Group estimates that false declines – when card issuers decline transactions from good customers due to a perceived fraud risk – cost the industry $331 billion in 2018 in the U.S. alone. Ethoca is the leading, global provider of collaboration-based technology that enables card issuers, ecommerce merchants and online businesses to increase card acceptance, stop more fraud, recover lost revenue and eliminate chargebacks from both fraud and customer service disputes. Through the Ethoca Network – the first and only of its kind in the industry – Ethoca is closing the information gap between card issuers and merchants. 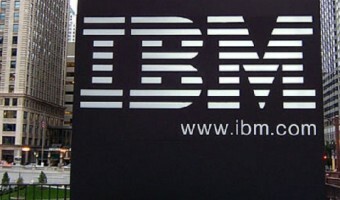 This unique capability makes fraud and customer dispute insight available and actionable in real time. 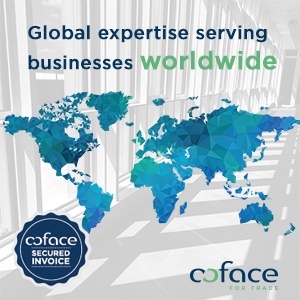 Its suite of services delivers significant revenue growth and cost saving opportunities to more than 5,400 merchants in 40+ countries and more than 4,000 card issuers in 20+ countries. Eight of the top ten North American ecommerce brands, 14 of the top 20 North American card issuers and six of the top ten UK card issuers rely on Ethoca solutions and the network that powers them.